I’d like to announce the completion of the First Baptist Church Project; an LED consultation that improves visibility while saving energy. Click here to see some of the latest photographs and paperwork used to install the new lighting system. 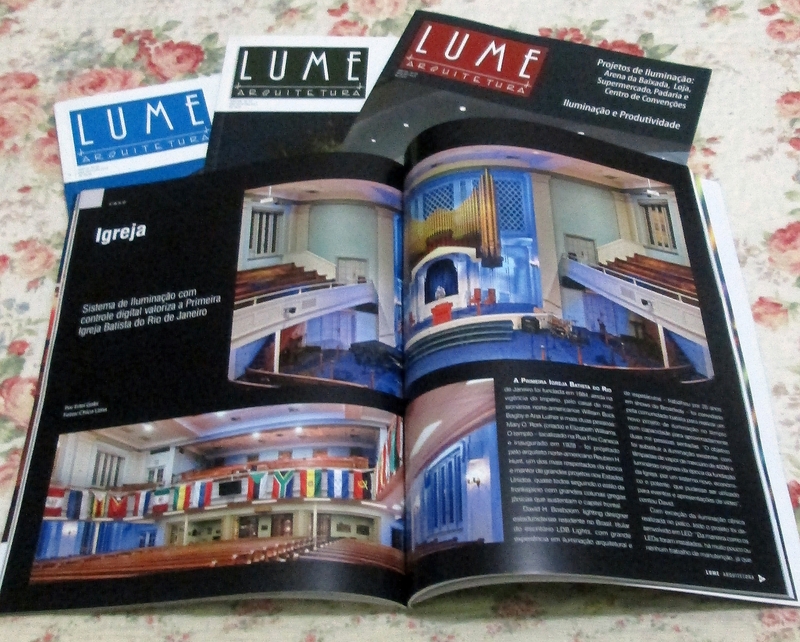 This project has been published in the June/July issue of Lume Arquitetura. 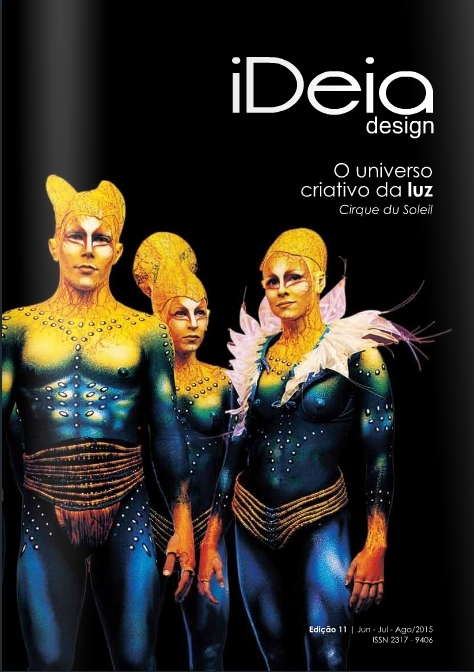 In May I was interviewed by Ideia Design, a magazine created in the State of Minas Gerais, Brazil. Click here to open a new tab and read the article. I usually try to provide both English and Portuguese translations but that is not immediately possible.